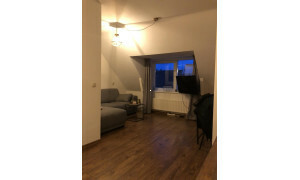 Conveniently located furnished Apartment with balcony for rent in Eindhoven with 3 bedrooms and situated in the Stadsdeel Woensel-Zuid district. 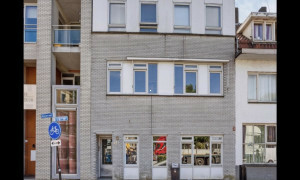 Conveniently located upholstered Apartment for rent in Eindhoven with 3 bedrooms and situated in the Stadsdeel Woensel-Noord district. 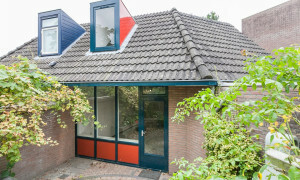 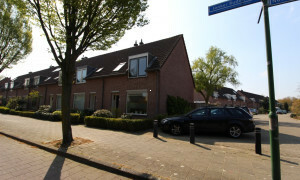 Spacious House for rent in Eindhoven with 3 bedrooms and situated in the Stadsdeel Woensel-Zuid district. 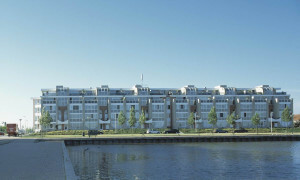 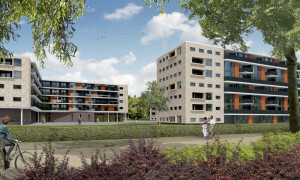 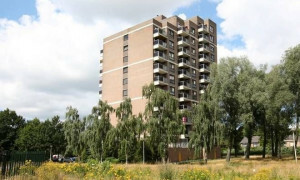 Apartment for rent Noord Brabant, find your new apartment for rent Noord Brabant on Pararius. 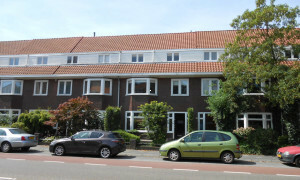 Free offer of apartment for rent Noord Brabant listings. 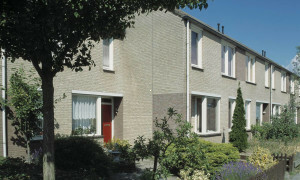 An apartment for rent in Noord Brabant is easily found on the apartment for rent website Pararius. 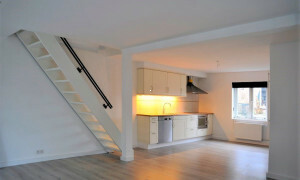 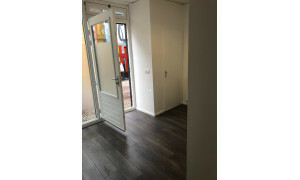 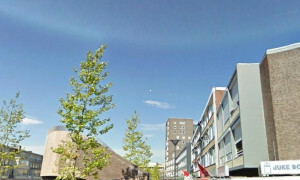 Your new apartment for rent Noord Brabant is listed here. 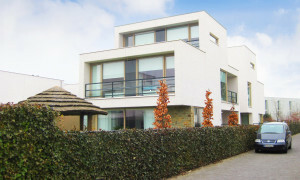 The offer of apartments for rent Noord Brabant comes from renowned rental agencies. 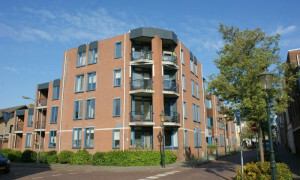 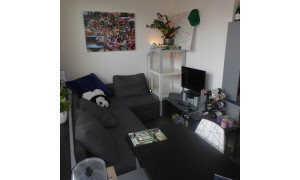 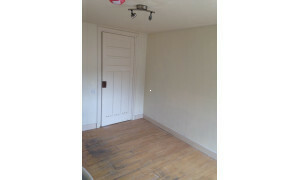 There is a large variety within the apartment for rent offers in Noord Brabant. 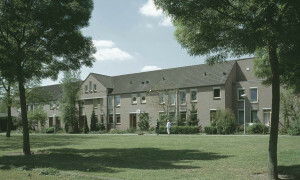 The province Noord Brabant is located in the south of the Netherlands. 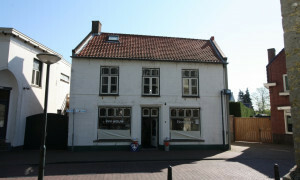 In the west Noord Brabant borders with the province Zeeland. 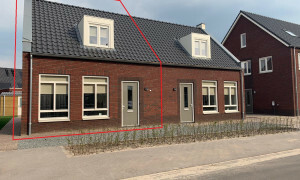 In the south-west to the province Zuid Holland, in the north to the province Gelderland and in the east it borders with the province Limburg. 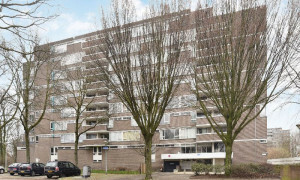 An apartment for rent in the province Noord Brabant is an excellent choice. 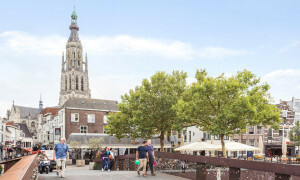 There are four mayor cities in Noord Brabant; Eindhoven, Tilburg, Breda and Den Bosch. 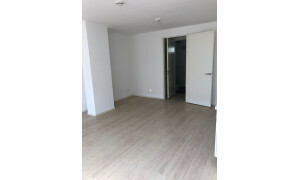 These cities are well developed and have everything a tenant needs. 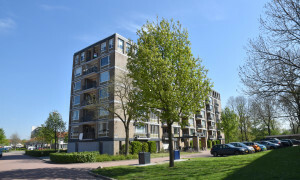 A rental apartment in one of these cities in Noord Brabant is something you won’t regret. 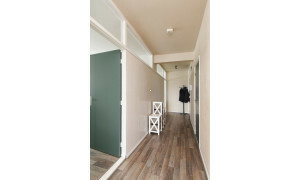 For an apartment for rent in the province Noord Brabant you are at the right place on Pararius. 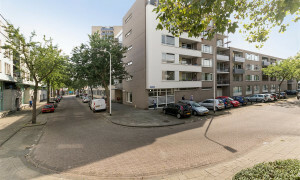 View our apartment for rent listings in Noord Brabant for free an find your perfect apartment for rent easily here on Pararius.